Sweets are quite the temptation, whether it’s for breakfast, snacks, or desserts. Instead of buying unhealthy cookies at the store, you can make these super-nutritious cookies at home. They’re not only healthier, but also filling, low in sugar, and will give you an energy boost. That’s why we’re presenting these super-nutritious cookies made with healthy ingredients that are high in vitamins, minerals, fatty acids, protein, and fiber. 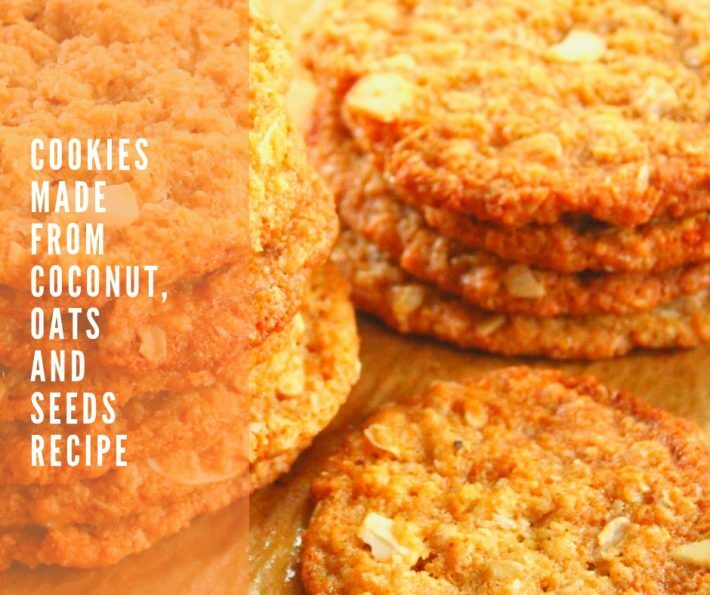 Find out how to make these cookies made from coconut, oats, and seeds to feel full of energy all day. These cookies are much healthier than anything you’ll find at the store since they contain much less refined flour. Instead, we include coconut, oats, and seeds. That way, they’re full of vitamins, minerals, fatty acids, and fiber. They’re also made with coconut oil in place of margarine or other unhealthy vegetable oils, and are low in sugar. 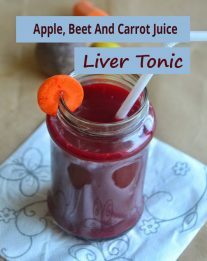 They’re great for the whole family and an excellent energy boost. Don’t forget how filling they are, too: they leave you satisfied in just a few bites. 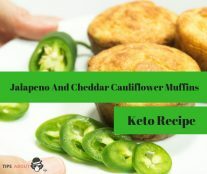 The ingredients we chose for these cookies will give you lots of energy thanks to their high vegetable protein content. Coconuts are a wonderful fruit and a very healthy alternative to flour in all kinds of dessert recipes. They contain vitamins, minerals, and oligo elements, and you can consume the pulp, water, and even make a tasty vegetable milk. 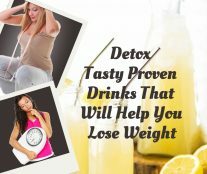 They also contain a good amount of healthy fat that doesn’t just not make you gain weight, but actually activates your metabolism to help you burn more calories. 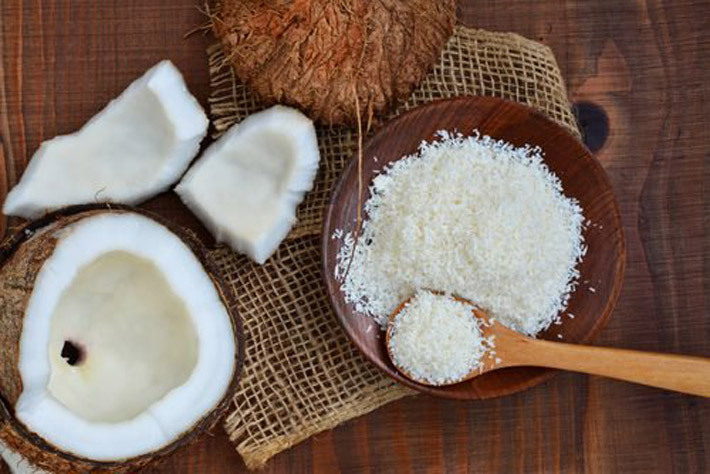 Coconut oil has been getting very popular since it doesn’t oxidize at high temperatures, unlike most oils. If you can’t find coconut oil, olive oil is a good second choice here. Oats are one of the healthiest and nutritious grains out there and are something no one should leave out of their diet. They have a high fiber content, which encourages a feeling of fullness and improves intestinal movement. They’re high in mucilage too, a component that regulates your digestion. 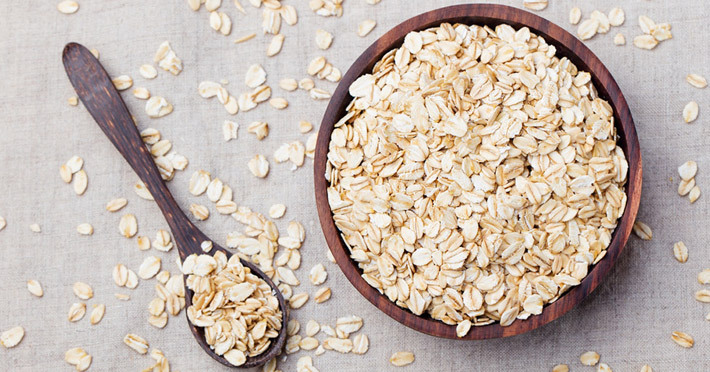 A serving of oats a day will help you feel full of energy while regulating your nervous system. It will keep you going and help you relax in stressful situations or when anxiety hits. 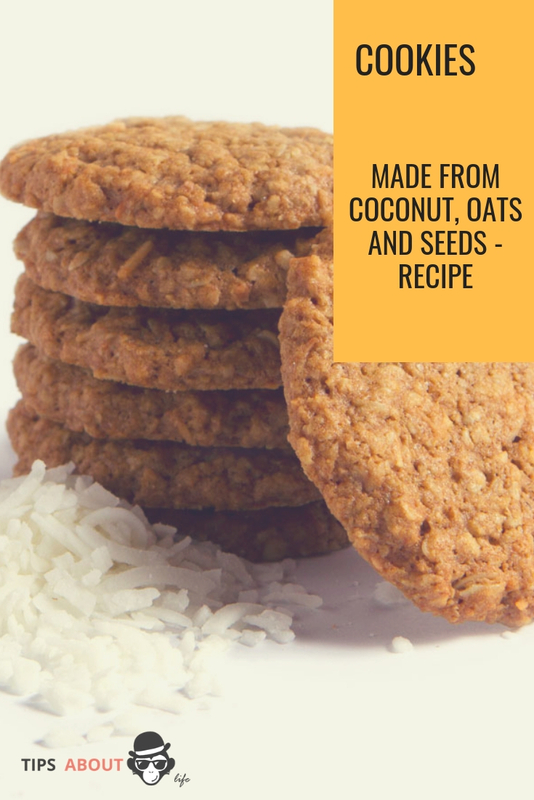 Raw oats are hard for many people to digest, which is why these super-nutritious cookies are a great way to consume them without causing any stomach issues. The seeds are the star of this recipe: they’re little super-food gems that are very high in nutrients that every balanced diet needs. Linseed and chia seeds: High in omega 3 fatty acids, they help your intestines function well, regulate your cholesterol and triglycerides, and make you feel fuller. Sesame seeds: Very high in calcium. Anise: Anise, in addition to helping with your digestion, gives a special sweet taste to these cookies. We recommend grinding them so they’re easier to digest and using them like a flour in baked goods or in salads, soups, stews, breads, etc. First, preheat the oven to 475 degrees F.
Mix the oats, flour, grated coconut, and ground seeds in a bowl. Form the mixture into a mound with a hold in the center, where you’ll add the eggs. With clean hands, mix all ingredients until incorporated and a dough forms. Add the vanilla extract and oil and mix again. Lastly, add the baking powder. Make little balls, put onto a baking sheet, and flatten. Bake at 375 for half an hour. After you remove them from the oven, you can add cinnamon and/or sugar on top. Once cool, they’re ready to eat.